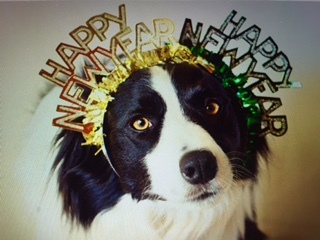 Happy New Year to all our clients and doggie friends, thank you for all your support throughout the year. We have lots of plans and ideas for 2017. We hope you had a lovely Christmas and best wishes for the New Year.